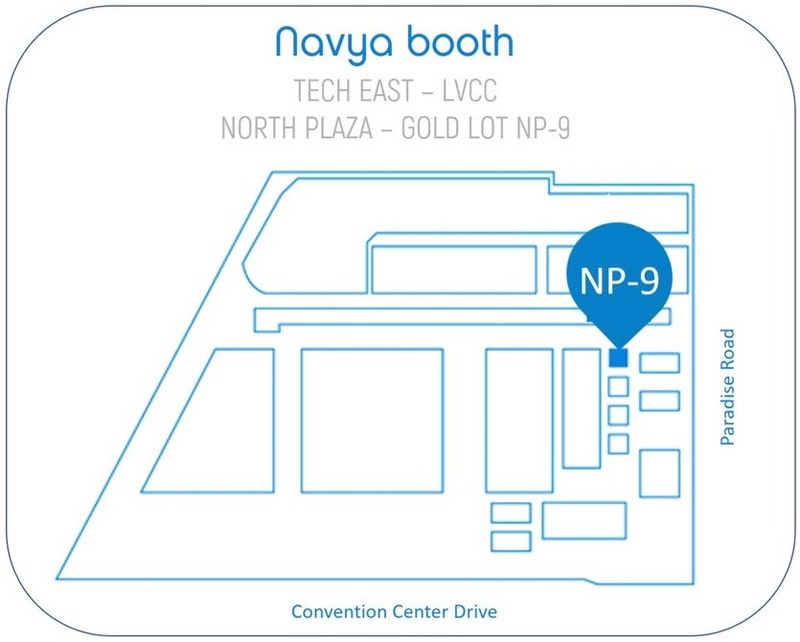 Meet Marben at CES 2018 and don’t miss to ride the NAVYA Autonom Shuttle and the NAVYA Autonom Cab to experience MARBEN V2X in real-life. Marben will attend CES2018 at Las Vegas NV January 9-12 2018 flushed with major successes achieved in 2017 and looking forward towards an amazing 2018. Marben is especially proud and excited to provide its MARBEN V2X Solution to the NAVYA Autonom Shuttle, the first self-driving shuttle to operate on public roads, and to the NAVYA Autonom Cab, the first robo-taxi on the market that will be presented at CES. MARBEN V2X allows the NAVYA self-driving vehicles to communicate with traffic lights to better manage the flow of traffic and securing the operation of the driverless vehicles on open roads. Don’t miss to ride the NAVYA Autonom Shuttle and the NAVYA Autonom Cab that operate on Fremont Street here in Las Vegas and to experience how MARBEN V2X works in real-life.